Contrary to popular opinion, witch hazel has nothing to do with witches, magic or wizardry. It is in fact a medicinal liquid extracted from the witch hazel shrub (hamamelis virginiana) found in North America. It has long been used by Native American tribes for its therapeutic value. Nowadays, witch hazel has become a fairly common ingredient. The witch hazel you see in your supermarket is distilled witch hazel extract obtained from the dried leaves, barks and twigs of the flowering shrub. Due to its medicinal properties and its action as an astringent, witch hazel can be used in a variety of ways for health and beauty. 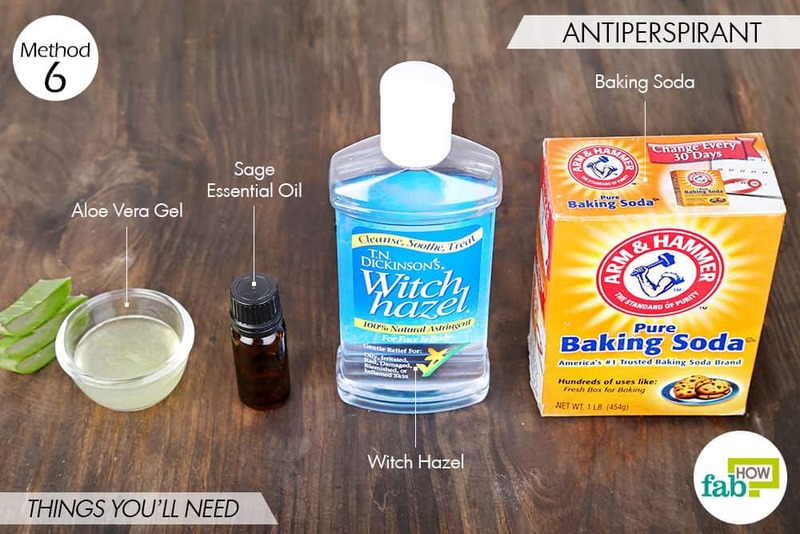 Additionally, due to its potent antibacterial and anti-inflammatory properties, you can use witch hazel around your house to deal with a broad array of problems, such as repelling insects, deodorizing stinky shoes, cleaning your dog’s infected ears and much more. Continue reading to learn the 10 best uses of witch hazel for cleaning, odor removal and more. 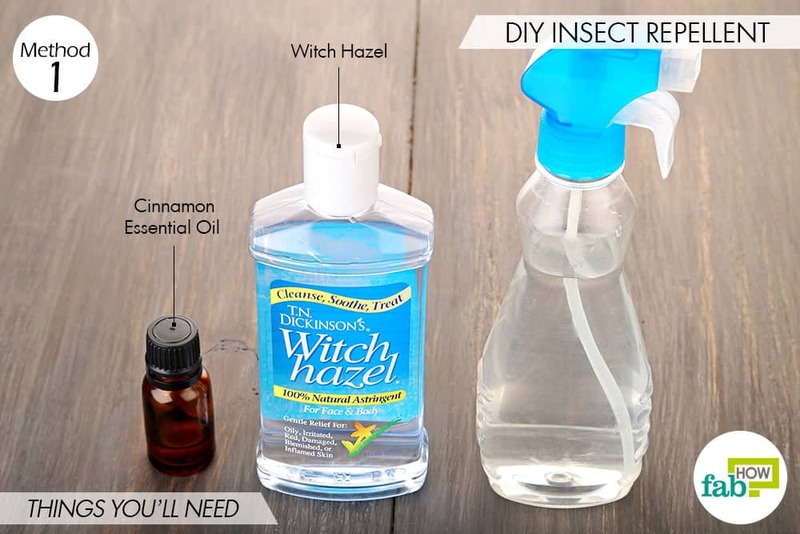 You can combine witch hazel with cinnamon essential oil and water to make a highly effective DIY insect repellent, which is particularly effective against bed bugs. 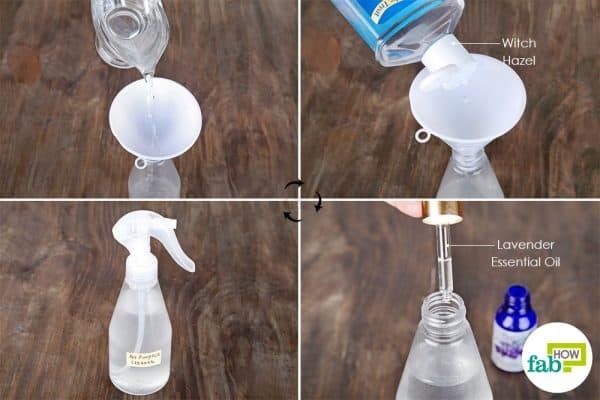 Pour 1 cup of water into a spray bottle. 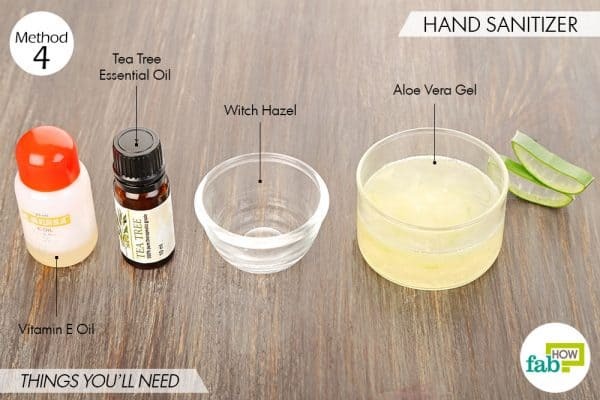 Add 2 tablespoons of witch hazel extract. Add 3 to 4 drops of cinnamon essential oil as well. 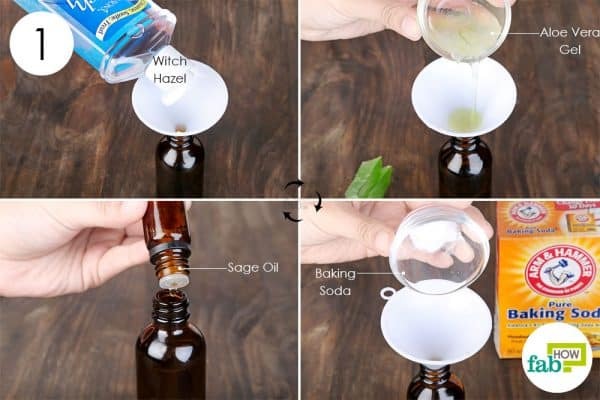 Put the nozzle back on the bottle and shake it well to mix all the ingredients together. Spritz the solution where you want to repel bed bugs or other insects. 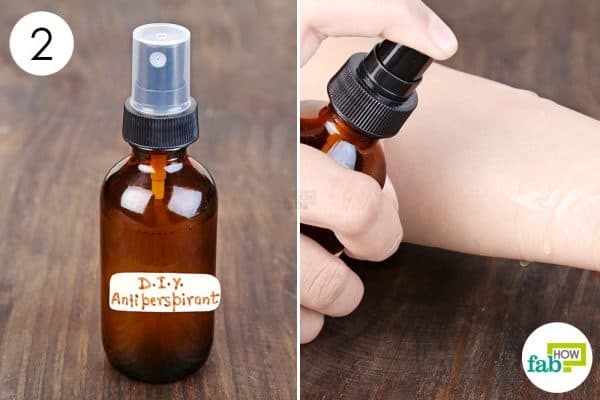 You can also use the spray to treat bed bug bites, this makes this DIY insect repellent one of the best uses of witch hazel around the house. With prolonged and regular use, your shoes become saturated with sweat, especially in the toe area. Consequently, they become a breeding ground for bacteria and, as if that weren’t enough, they also emit a very pungent and foul odor that is enough to repel the people around you. But this problem can be solved easily. 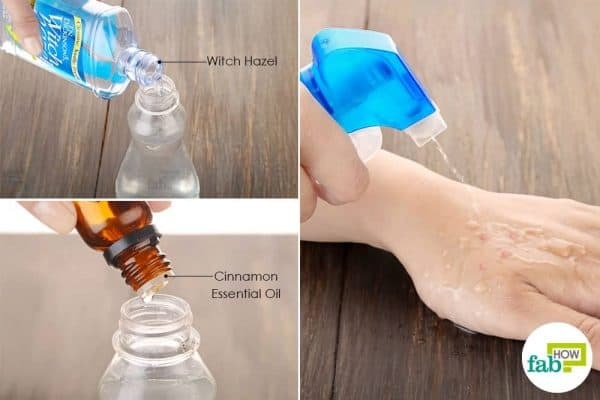 You can use witch hazel in combination with various antimicrobial essential oils to make a DIY spray that will eliminate the foul odor and bacteria from your shoes. 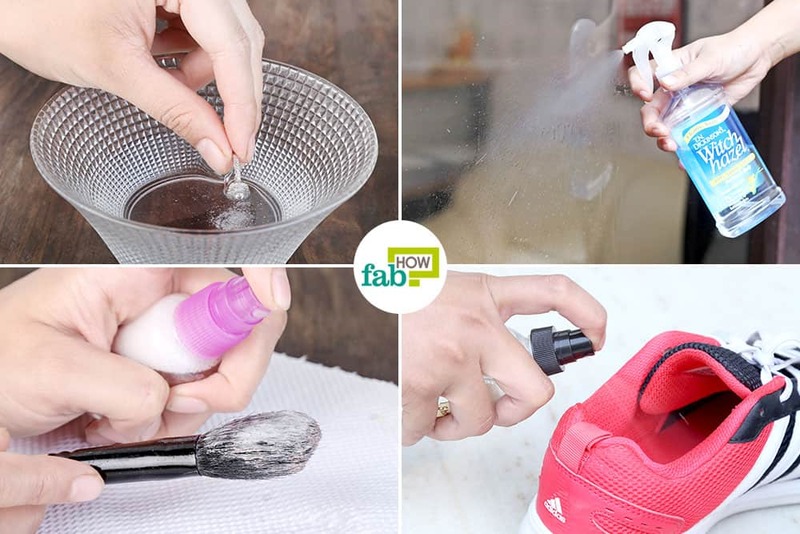 Pour 4 tablespoons of water into a spray bottle. Pour 4 tablespoons of witch hazel into the bottle as well. Add 6 drops of peppermint essential oil to the spray bottle. 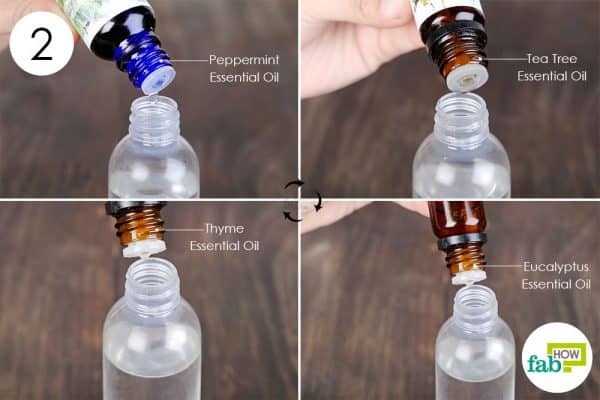 Add 4 drops of tea tree essential oil. Finally, add 2 drops of eucalyptus essential oil and 1 drop of thyme essential oil. Put the nozzle on the spray bottle. Shake the bottle well to thoroughly mix all ingredients. 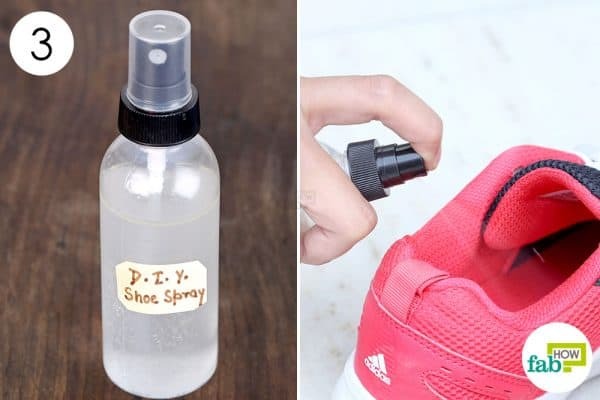 Spritz the deodorizing spray inside the stinky shoes. Make sure you spray it in the toe area, which is ground zero for germs and odor. Let the shoes dry before you wear them again. You can also put them in the sunlight for a few hours to let them dry completely. You can also employ witch hazel to eliminate foul or musty odors from your home. To make your own odor-removal spray, simply combine witch hazel with absorbent baking soda and fresh-smelling lavender essential oil. Pour 3 tablespoons of warm water into a spray bottle. Add 2 or 3 drops of lavender essential oil as well. Attach the spray nozzle and shake the bottle well. 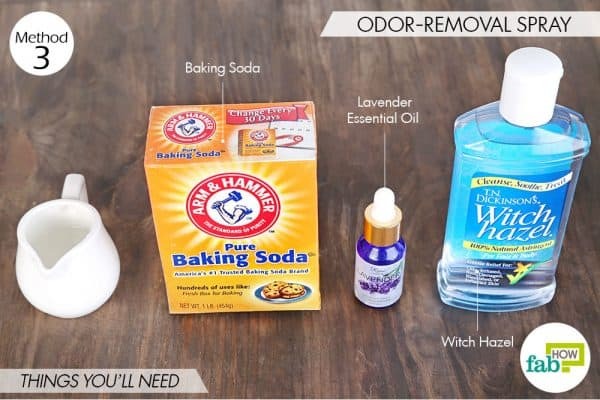 Spray the solution like an air freshener to eliminate foul household odors. 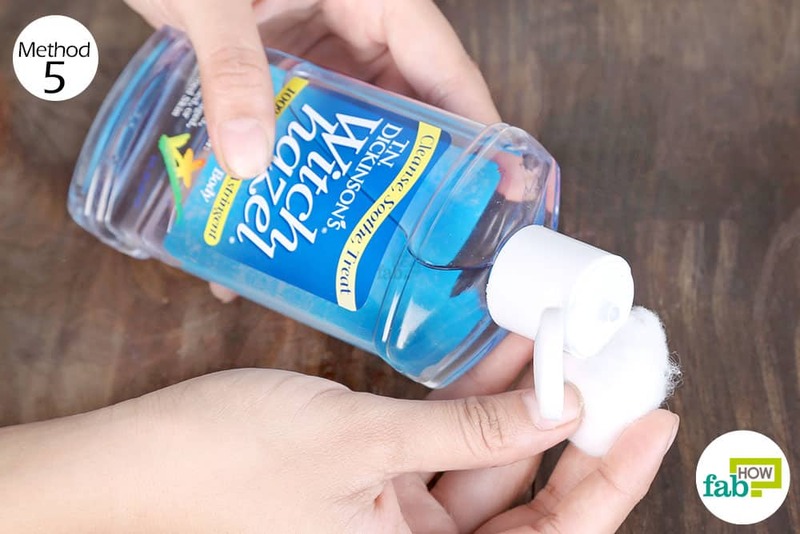 Using a hand sanitizer can prevent you from catching a whole host of communicable diseases by keeping your hands clean and germ-free. However, most commercial sanitizers contain alcohol, which can leave your skin extremely dry. This is where witch hazel comes to the rescue. It acts as a powerful disinfectant and can be mixed with aloe vera gel, tea tree essential oil and vitamin E oil to make a DIY sanitizer that cleans your hands and also moisturizes and soothes your skin. 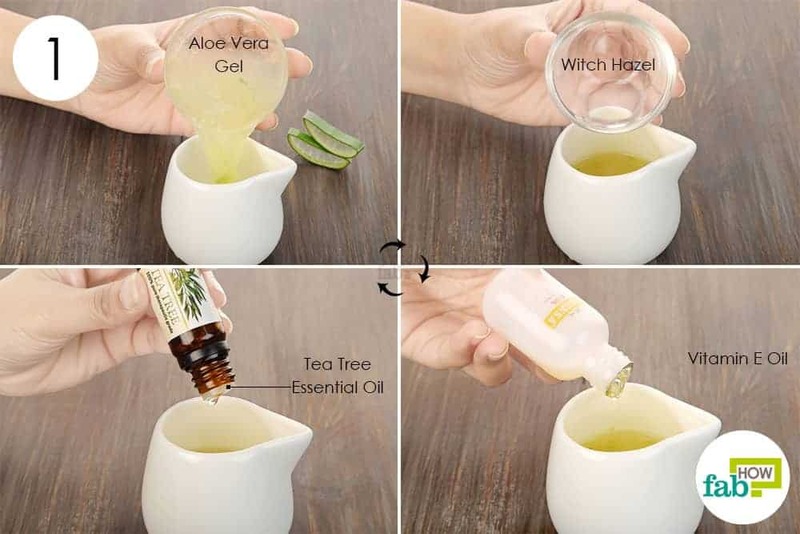 Put ½ cup of aloe vera gel in a container. You can either buy it from the market or make your own at home. Add 1½ teaspoons of witch hazel to it. 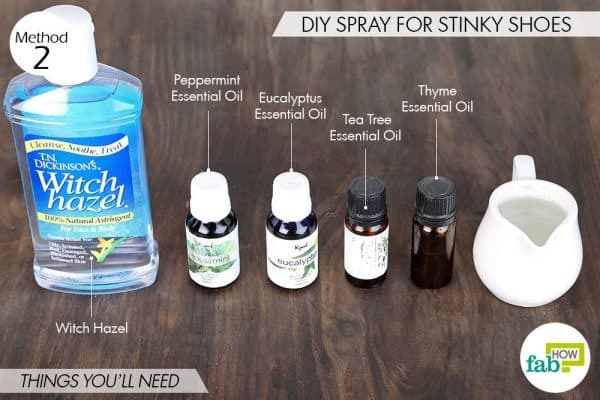 Add about 15 drops of tea tree essential oil. Add ⅓ teaspoon of vitamin E oil as well. Blend the ingredients thoroughly to get a uniform mixture. 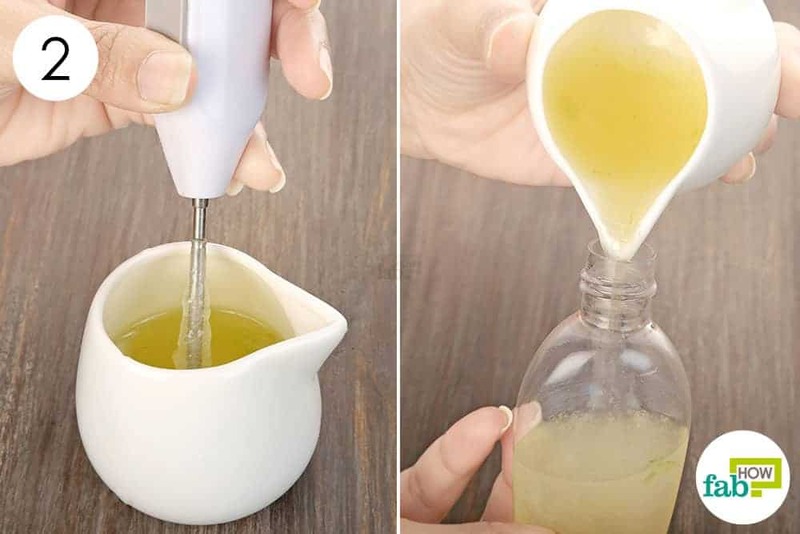 Transfer the solution to a squeeze bottle. Use as needed to sanitize your hands. 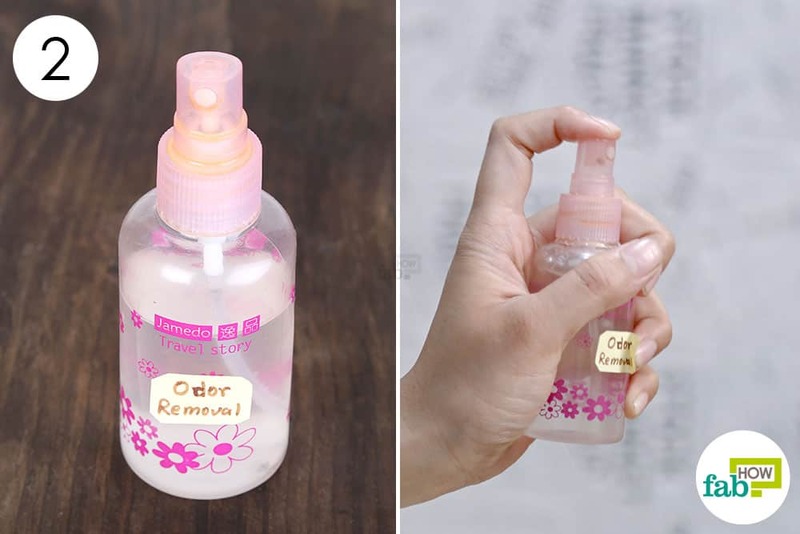 You can safely store and use this sanitizer for 1 to 2 weeks. If you notice your furry little friend constantly scratching its ears, chances are that your pet may have an ear infection. You can use witch hazel to disinfect and clean your dog’s ears; doing so will provide relief from the constant itching and also treat the infection. 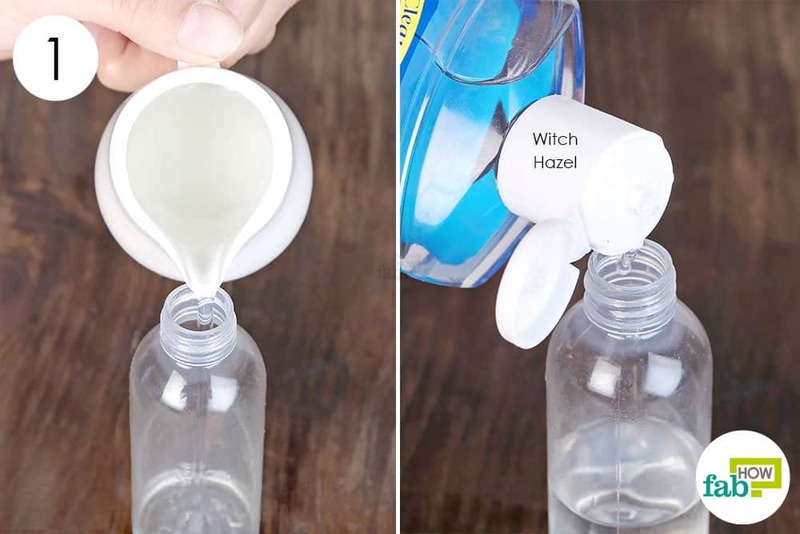 Soak a cotton ball with witch hazel extract and use it to clean and disinfect your dog’s ears daily until the infection goes away. Excessive sweating or perspiration can be quite embarrassing, especially if it’s accompanied by bad odor. 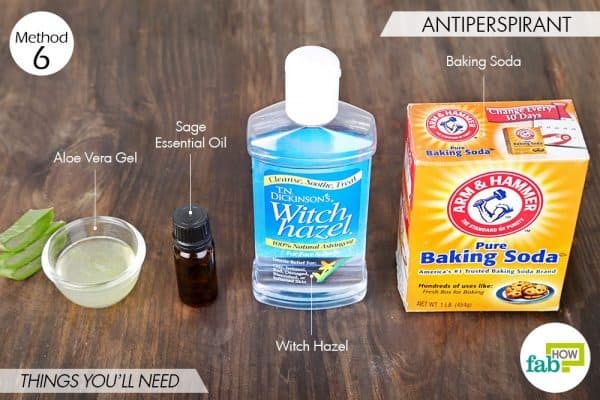 You can make your own natural DIY antiperspirant by combining witch hazel, aloe vera gel, baking soda and sage essential oil. Caution: Pregnant women should not use sage oil. 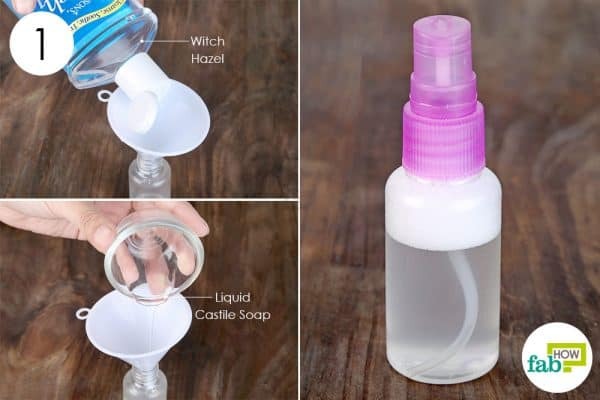 Pour 2 tablespoons of witch hazel into a spray bottle. Add ½ teaspoon of baking soda. Add 1 or 2 drops of sage essential oil as well. Attach the spray nozzle and shake the bottle well to mix the ingredients together. Spray your DIY antiperspirant on the most sweat-prone areas to control perspiration. 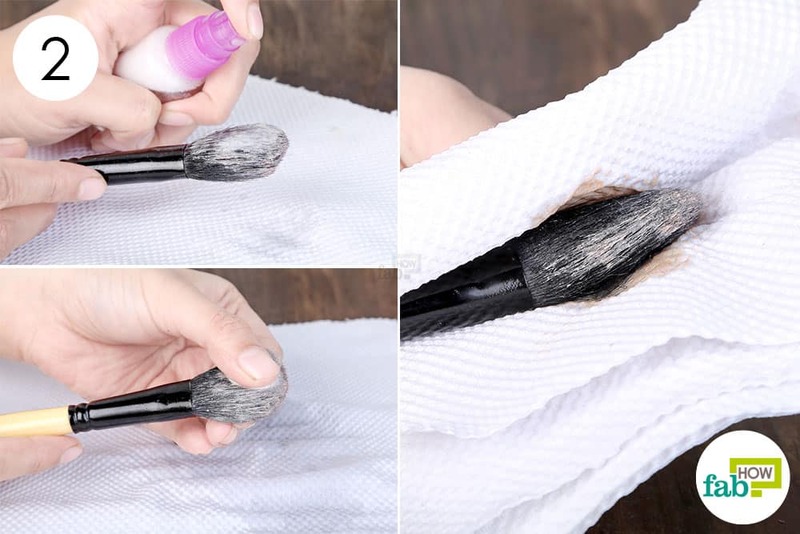 You love doing your makeup, but when it comes to cleaning the makeup brushes, you probably leave them in their state until they become stiff with dried product. If that’s the case, you can use a mix of witch hazel and a little bit of liquid Castile soap to clean your makeup brushes and remove the hardened product without damaging the soft bristles. 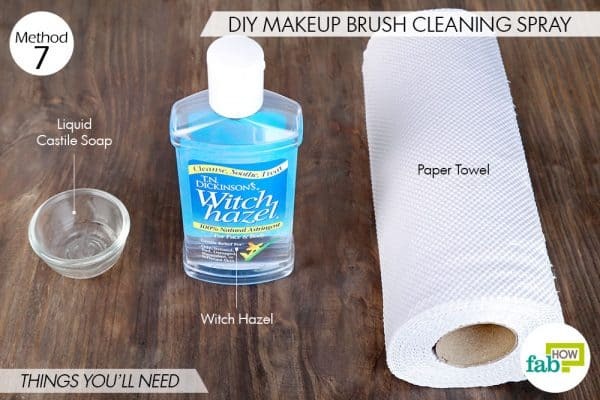 This is one of best uses of witch hazel around the house. Add 1 teaspoon of liquid Castile soap as well. Put the nozzle on the bottle and shake it well to mix the ingredients together. 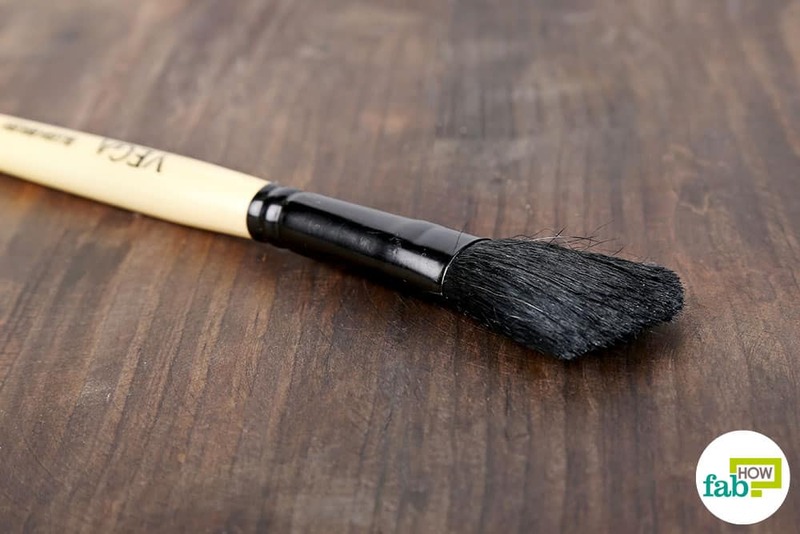 Spray the witch hazel-based solution on the dirty makeup brush. Make sure you have a paper towel underneath it to absorb the runoff. Gently rub the bristles to dislodge the dried product. Blot and clean the brush using the paper towel. If needed, repeat until the brush is completely clean. Who doesn’t love to sparkle with jewelry? But over time, the shine and sparkle become somewhat subdued. Witch hazel can be used to clean your jewelry, as it is comparatively mild and will not damage or tarnish precious metals or stones. 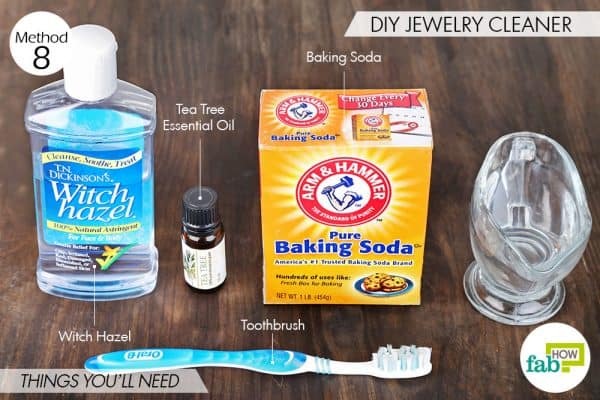 You can also add tea tree oil to disinfect your pieces, especially your earrings. Additionally, you can scrub your jewelry with some baking soda powder to remove any deposits or stains and get it looking as good as new. Pour some witch hazel into a small bowl. Put the piece of dirty jewelry in the cleaning solution. 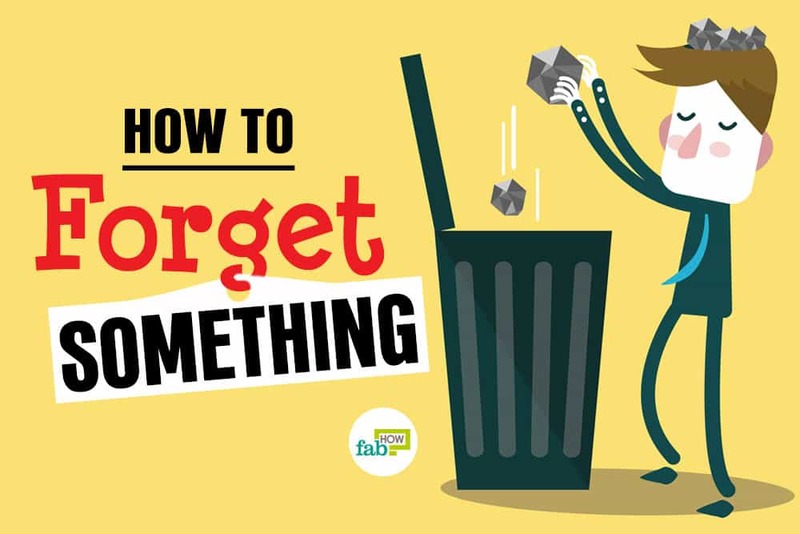 The next day, remove the jewelry from the solution. 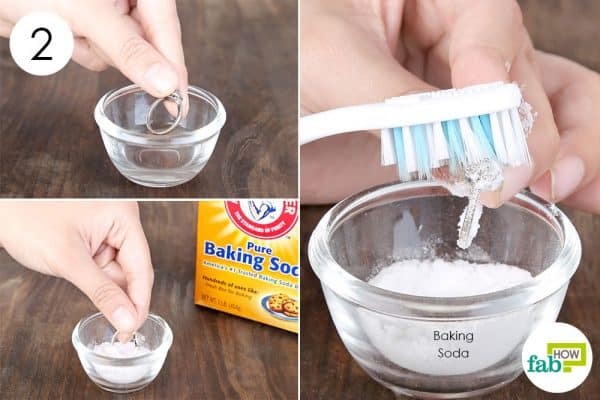 Dip it in some baking powder and use a clean, old toothbrush to scrub the item to fully remove any stains or impurities from all the nooks and crannies. 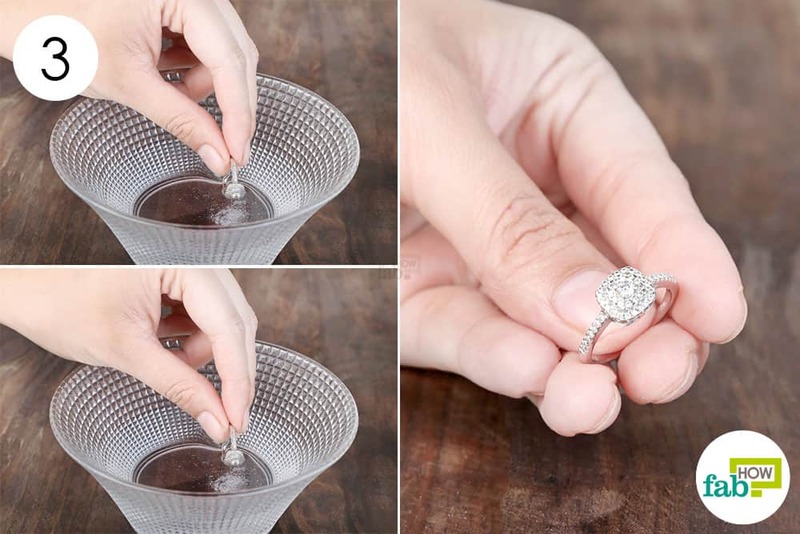 Lastly, rinse your jewelry in water for a final cleaning. Now, your jewelry will sparkle and shine just like it did the first time it caught your eye. 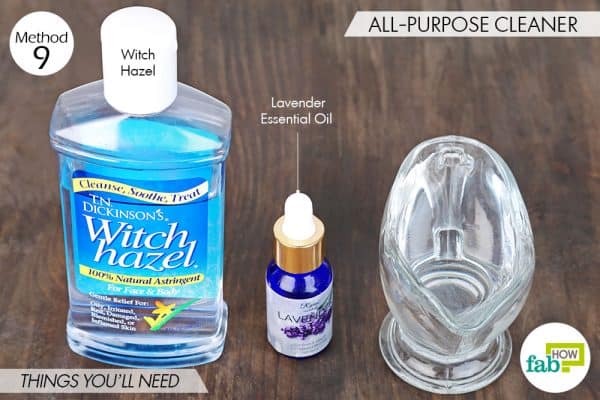 Witch hazel acts as a powerful disinfectant and can be mixed with water and lavender essential oil to make an all-purpose cleaner, especially for your windows, floors and refrigerator. Pour ½ cup of water into a clean spray bottle. Add ¼ cup of witch hazel to it. Add 7 or 8 drops of lavender essential oil as well. Use this witch hazel-based, all-purpose cleaner to clean your tiles, floors and even eliminate odor from your refrigerator. You can also use this solution as an air freshener. Just spritz a little into the air to get rid of foul, musty odors. 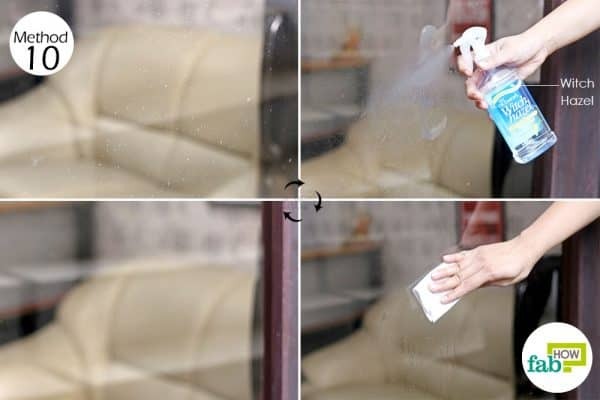 While clear glass windows and doors give a home an open and welcoming feel, keeping the glass free of dirt and smudges can often prove to be an arduous task. It is here that witch hazel once again comes to the rescue. 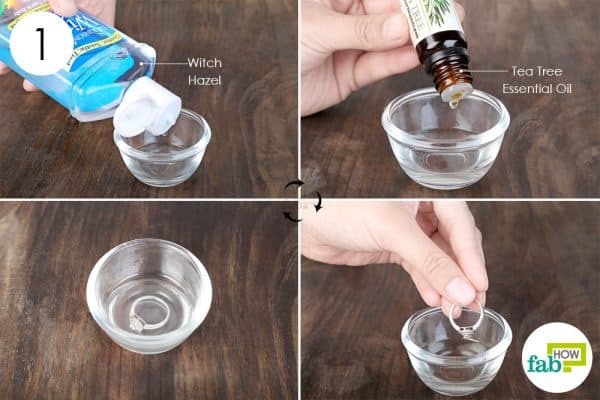 All you have to do is spray some witch hazel on the grimy or smudged glass and rub it clean with a cloth. Spritz witch hazel on the dirty glass and wipe it clean. 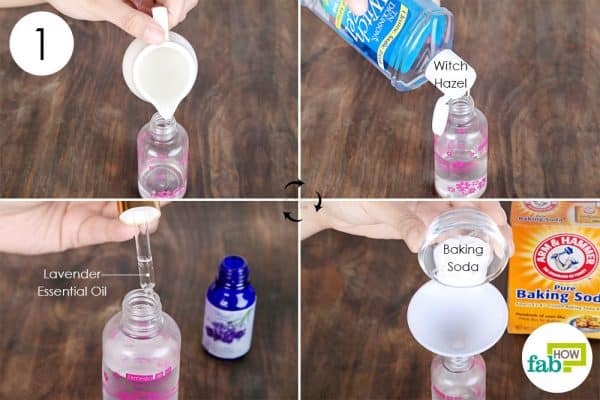 You can also use a cotton ball soaked in witch hazel to remove hair dye stains from your skin. You can also apply witch hazel to get rid of spider veins or varicose veins naturally. You can also use witch hazel to get rid of a black eye. You can also apply it after shaving to prevent razor burn.